From our offices located all over Japan (in Sapporo, Tokyo, Osaka, Fukuoka and Nagasaki), our staff will be happy to help you with your travel needs. 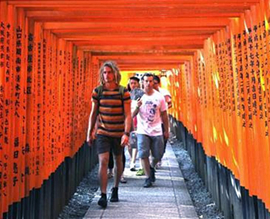 In addition, our Visit Japan Travel Center can help fulfill your traveling dreams. 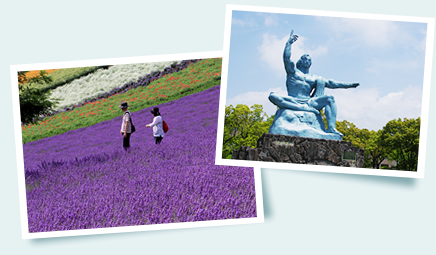 Incorporating the individual needs and requests of our customers, we can offer you an unforgettable visit to Japan. 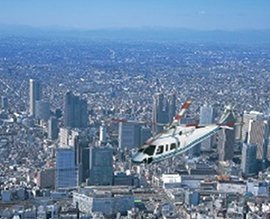 See famous sights from a unique point of view through a helicopter tour. We can offer luxury trips such as this. 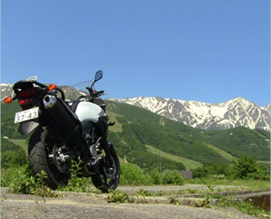 Visit the less traveled parts of Japan on a rental motorbike, by yourself or with a knowledgeable guide. We’ll help you find the bike type that fits your needs. Enjoy a fun trip with the whole family or together with a group of friends. 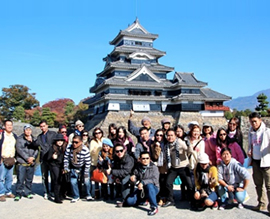 For companies and organizations, experience the splendor of Japan through a study tour or a company retreat. Let’s plan a trip that suits you personally. If you haven’t been able to find an existing tour that you like, we can create an original trip based on your wishes.